Take our 2 minute survey for a chance to WIN $100*! 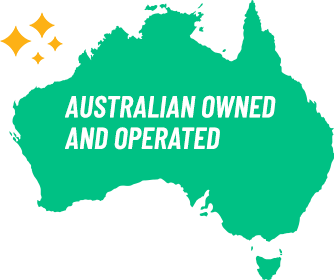 Here at Australia The Gift we’re constantly working on improving our service and we love hearing the thoughts and comments of our customers, so much so in fact that we are offering you a chance to win $100 to spend on our online store*! Want to enter? Simply click the link below to take our short 2 minute survey for your chance to win. Good luck!